SMITA group announces another successful completion of PhD thesis by Ms. Ratyakshi Nain. 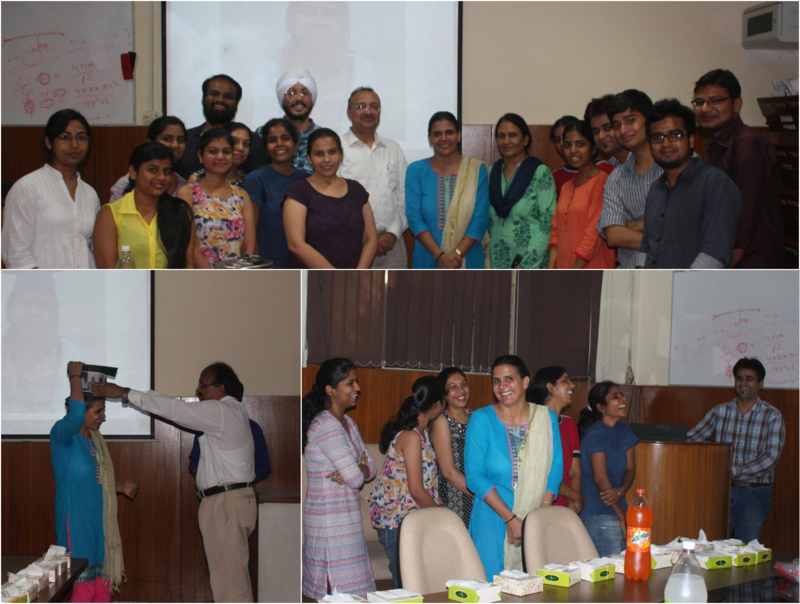 She defended her thesis on "ZnO nanostructure reinforced composite fibers" on 2nd September, 2016 in the Department of Textile Technology, IIT Delhi. We congratulate her on her achievements!